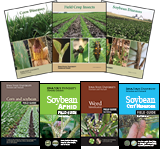 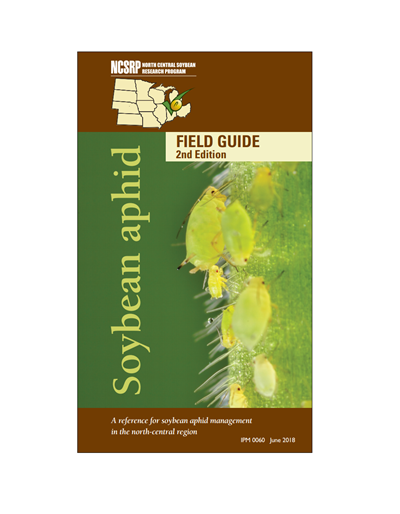 An Integrated Pest Management approach can help combat the most significant insect pest of soybean. 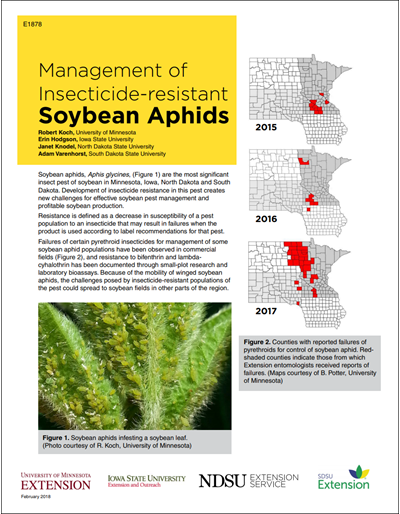 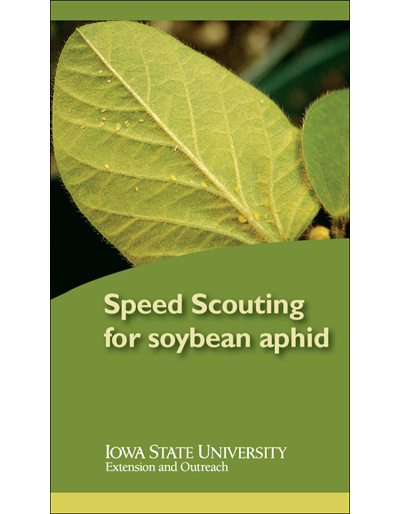 This publication summarizes the development of insecticide resistance in soybean aphids in the upper Midwest. 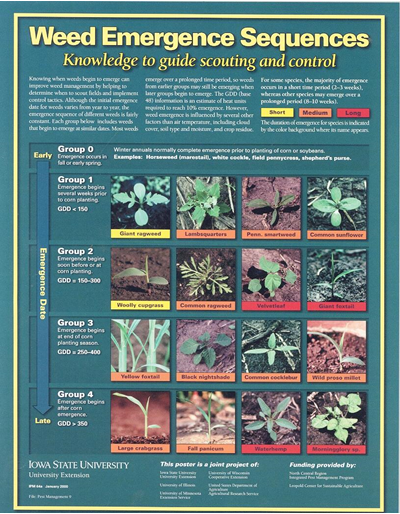 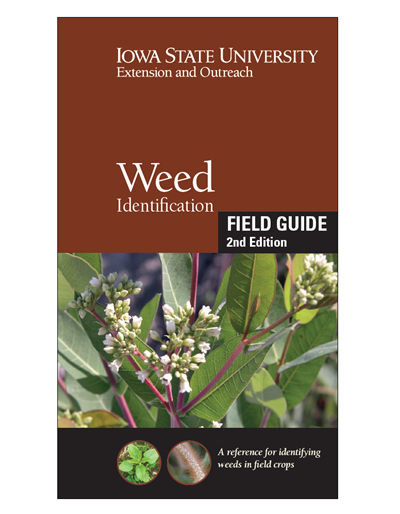 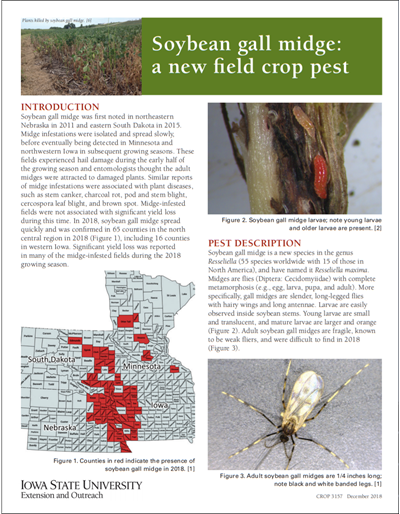 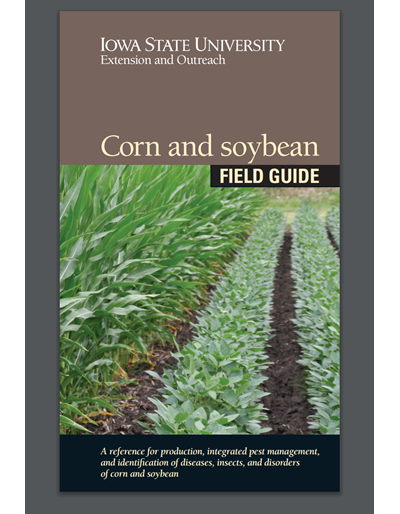 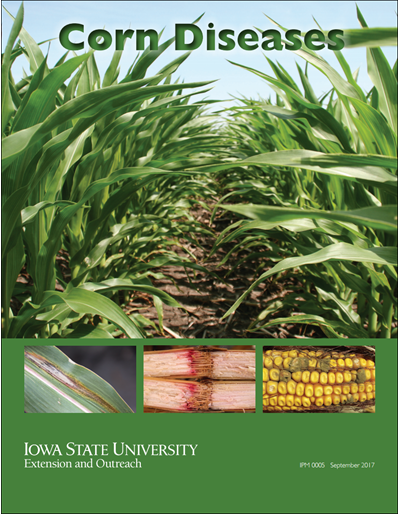 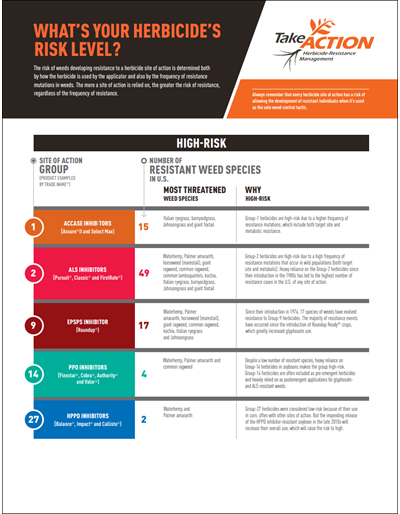 Learn how to manage insecticide resistance using an IPM approach with this free 4-page PDF available from North Dakota State University. 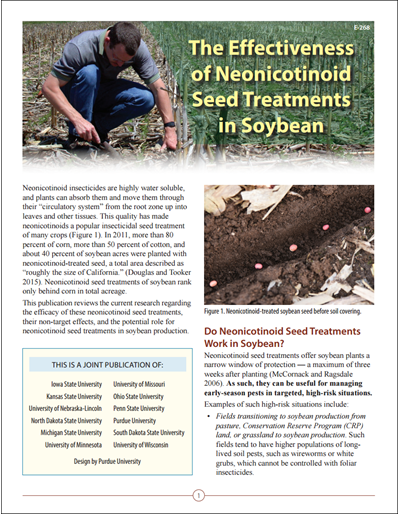 Research from faculty at Iowa State University, the University of Minnesota, North Dakota State University and South Dakota State University is included in the publication.